If you are on the lookout for a nice handbag, wallet, purse, briefcase or even a perhaps a travel/weekend bag, then I recommend you have a peruse of the latest ranges available from Italian leather experts, Chiarugi. Chiarugi is a brand which was founded in 1969 by a man named Remo Chiarugi and is based out of the medieval town of Fucecchio not far from Florence. Of course Florence will be familiar to many of you as the city which was home to Leonardo Da Vinci and spiritual home of the Renaissance, but today it is home to the Chiarugi brand, leather product makers extraordinaire! 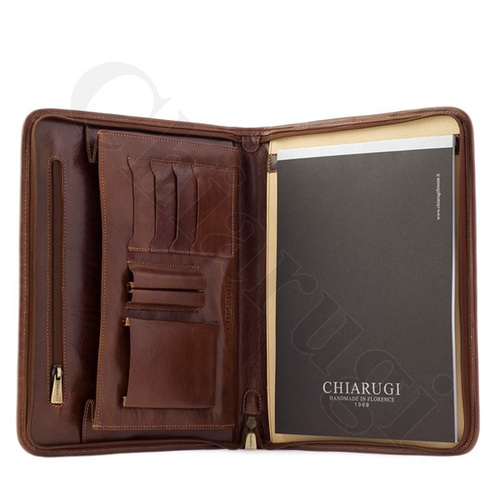 Chiarugi are widely regarded as being purveyors of the highest quality workmanship, utilizing traditional Tuscan methods which enables Chiarugi to continuously make the highest quality leather goods. 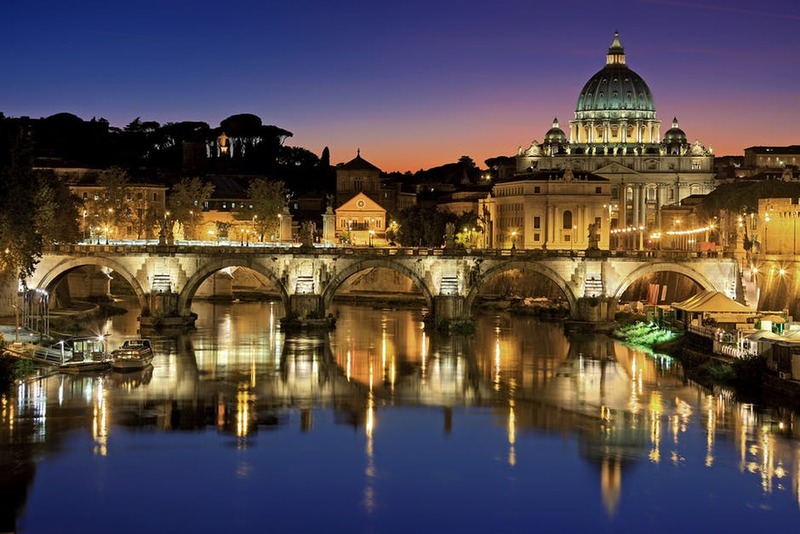 Tuscany is a region of Italy which is well known throughout the world for its deep history of leather manufacture and Remo has continued this centuries old tradition of passing on his extensive knowledge and expertise to his son Emiliano who now holds the reigns of the business. I am currently in the market for a briefcase for work and a travel bag as mine is now worn out and literally falling apart at the seams. Despite the rich history of the region and the brand, I feel the style of the bags are a great mix of the old with the new, the traditional with the contemporary. I quite like traditional looking bags, especially for work, I think understated elegance is nice. One doesn't want to have to carry around some huge monstrosity which is a visual eye sore, I'd much rather have something I know has been well made, with attention being paid to each detail. I personally require a bag to be hard wearing and functional which under the direction of Emiliano, are two factors which Chiarugi are certainly mindful of. The products are all made using genuine Italian vegetable tanned leather which will ensure your bag, purse or wallet will stand the test of time. Although aesthetically sturdy and robust, the finish on these products is second to none and you can see for yourself the great level of care and effort which has gone into each piece. It is no wonder that under the stewardship of Emiliano the brand has taken off in the far east and in Russia, where the brand is fast establishing itself as a synonym for high class leather workmanship. Taking the line of briefcases as an example as I am in need of one currently, there is great variation in styles offered. 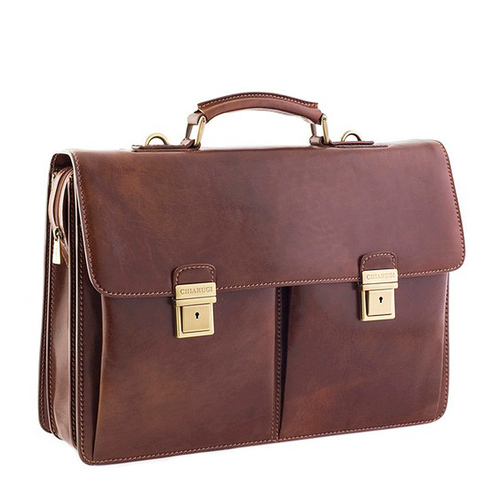 From the brown leather two pocket case, to the much simpler, more minimalist black flap pocket leather briefcase and everything in between, this is a brand which oozes appeal and typical Italian charm and style. 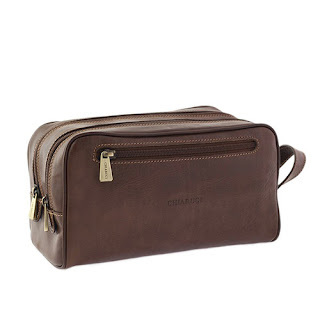 They have a large range of items moving away from bags of all kinds, they also have a selection of scarves, wallets, purses and other such accessories. Again if you like great quality handmade products, made by harnessing centuries of leather making knowledge, by a family run and owned operation, straight out of Tuscany, then these could be the people to cater to your leather needs. 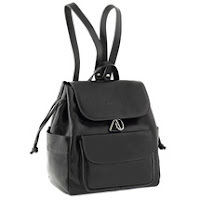 Chiarugi also have an extensive collection of women's bags and various other leather accessories, all available on Attavanti.com.